That is me, second row, third from the right hand side! Boys that I remember... I think? 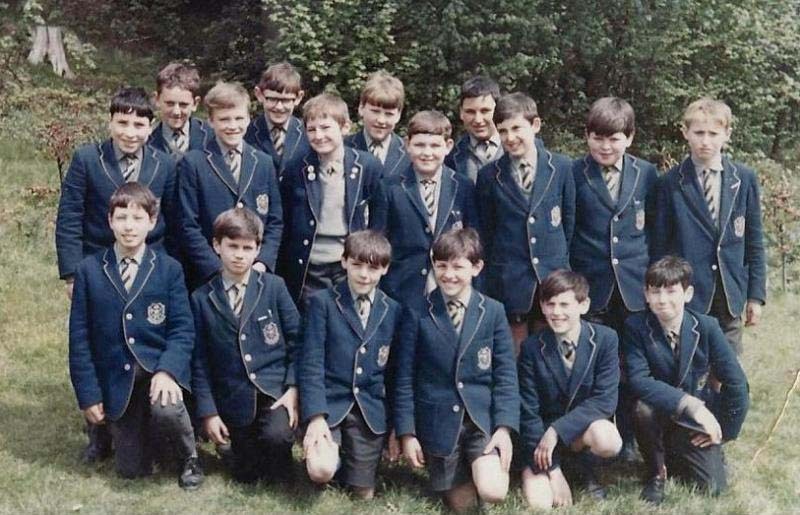 Are Richard Edie (Second row on far left) Paul Asetola (Second row on far left) First row.. second or third from the right was I think someone 'Doherty'?